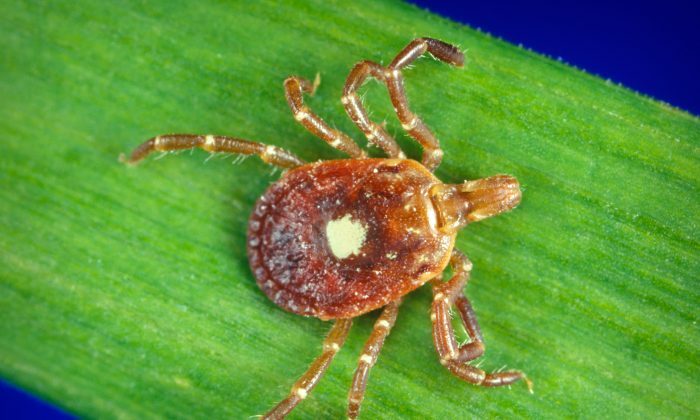 It was only about a decade ago that immunologists figured out the lone star tick can give people an allergy to red meat, and a nasty one too—heaves, itching, swelling, and even life-threatening anaphylactic shocks are some of the symptoms. Now, it appears, the tick is spreading too. 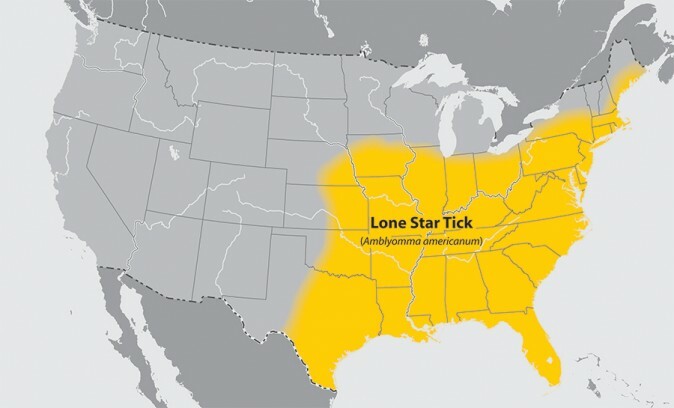 The lone star tick, named for the white spot on its back, has been known for spreading ailments like ehrlichiosis and STARI (something like a milder form of Lyme disease). Since about 2004, there is growing evidence that shows the tick’s bite can also cause an allergy to red meat—pork and beef. Simply put, something (nobody knows what) in the tick’s saliva causes human immune system to violently attack certain sugar molecules that are present in the meat. It’s not a done deal that once bitten a person develops the allergy. Some people do and some don’t and it’s not clear why. Moreover, this allergy is a special one. Normally, allergies cause a reaction shortly after one gets exposed to the allergen like nuts or pollen. In this case, the symptoms start 3-8 hours after one eats the meat and include all of those symptoms listed above plus stomach cramps and more. So, how to avoid the tick? That’s becoming more difficult. It used to only live in the Southeast, but over the past decade has been reported in the Midwest and even as far north as Maine. One 2015 study predicted further spreading to South Carolina, Minnesota, Wisconsin, and Michigan. One reason for its spreading is the proliferation of white-tailed deer, the most common host for the ticks. Changes in the climate may also contribute. As with any other ticks, people should check themselves for bites after spending time in nature. One can also deter the ticks with bug repellent.